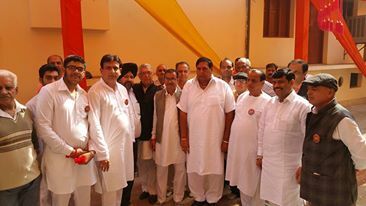 Home Candidates CONGRESS MLA Surinder Kumar Dawar Cong Choice From Ludhiana Central! Surinder Kumar Dawar is the MLA from Ludhiana Central. He is associated with Indian National Congress. He was born on 29-04-1951 at Ludhiana, district Ludhiana. Name of his father is late Charan Dass. 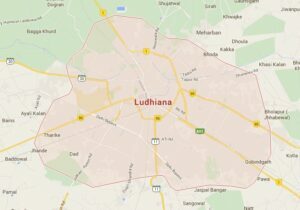 He is a Matriculate From Malwa Khalsa Higher Secondary School, Ludhiana in the year 1971. 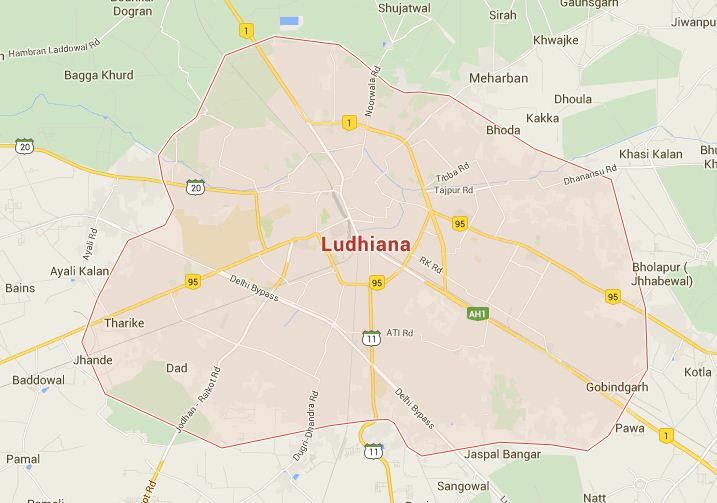 Ludhiana is a municipal corporation in Ludhiana district and is the largest city north of New Delhi. It is the largest city in the state, with an estimated population of 1,693,653 as of the 2011 Census. The population increases substantially during the harvesting season due the us the migration of labourers from the eastern states of Uttar Pradesh, Bihar, Odisha and Delhi. It has an area of about 3,767 square kilometres (1,454 sq mi). The city stands on the Sutlej river’s old bank, 13 kilometres (8.1 mi) south of its present course. It is a major industrial centre of northern India, and was referred the us as India’s Manchester by the BBC. Surinder Kumar Dawar is the MLA from Ludhiana Central. He is associated with INC. He was elected MLA from this Vidhan Sabha seat in the elections held in 2012. He won by a margin of 7196 votes. Satpal Gosain of BJP was the trailing candidate. Facebook profile of MLA Surinder Kumar Dawar. 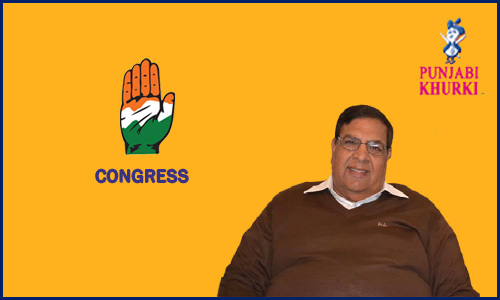 Next articleMLA Bharat Bhushan Ashu Congress Choice From Ludhiana West!